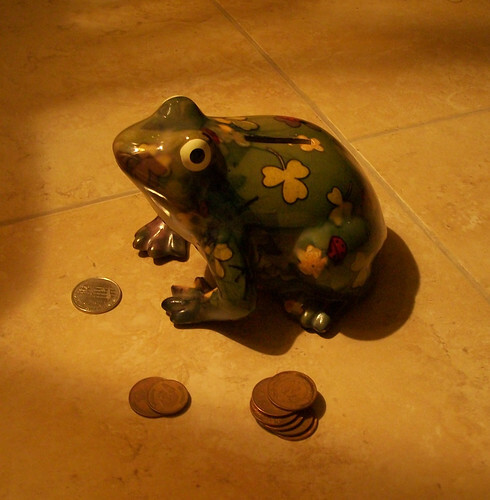 I was looking for a piggy bank to use in this month's post when I noticed that there are other forms of penny banks such as our friend pictured here, please say hi to Mr. Froggy (Did you know that in Japanease myth, frogs are symbols of good luck?!). As you can see, poor Mr. Froggy is lost and confused as coins are in front of his eyes but he cannot save, how come?! In my opinion saving is a separate culture of its own. 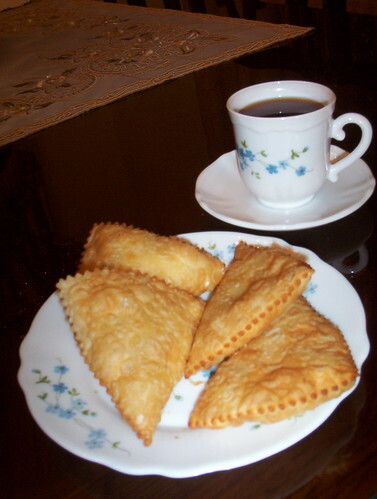 The main reason we daily leave our homes for 9 hours is to receive a payroll at the end of the month and if we fail to save anything from that salary this would not lead to a happy ending. So what is the secret? How do we save? Saving in the first place is not about how much you save, it is about putting aside a fixed sacred amount of your income that you would not allow yourself to spend no matter how broke you get. Start with something you are sure you can afford (Example: JOD 10 per month). If it helps to have a penny bank buy a one or even make your own, after all you are save to help yourself in the bad times. While researching for this post I came across the fact that piggy banks exist in this world since the 15th century! A very clear message that it is time to start saving. In my future posts I will give hints on how to full-throttle our savings to their maximum potential.